Anything you can see on SpyFu, you can also get via our API. Pro accounts come with free credits. Get more at a simple flat rate of 50 cents per 1000 results. 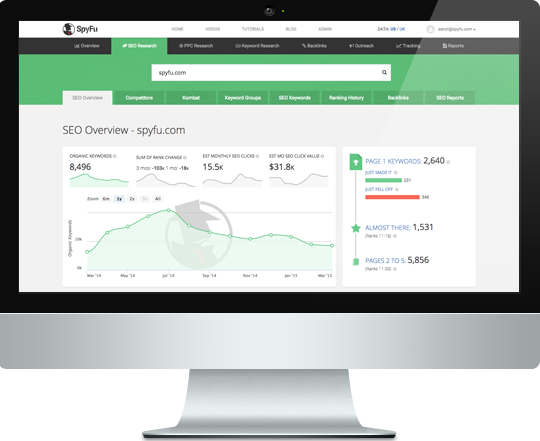 SpyFu's API helps you automate your research and power the tools you've created. Use our in-depth information without repeating clicks on our site to get it. Unlike our browser-based interface, the API gives you a way to automate requests. 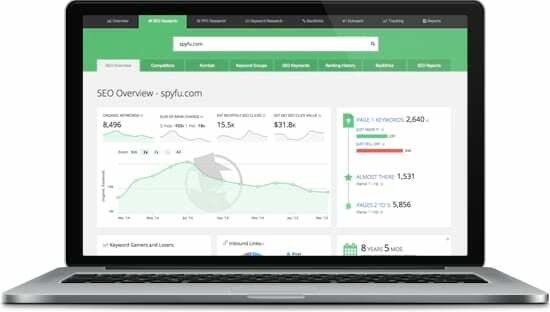 How is the API different from using the SpyFu site? It helps you cut through mountains of data to get the specific answers you need. You can submit simple parameters for large queries and get back results in bulk instead of one at a time. We offer 7 different ways to access the data. If you need to make hundreds, thousands, or even millions of queries, working through our site can become unwieldy. One hiccup could derail your progress, so automation through our API is a safer, more effective route.